I run as a form of stress relief and because running keeps me in shape. 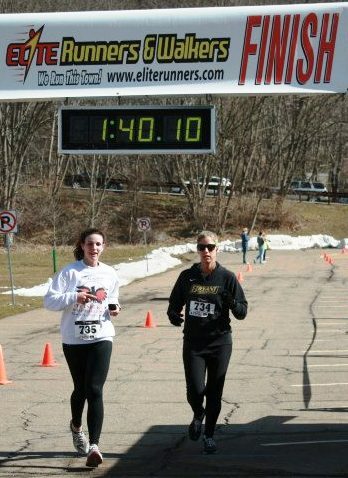 Finishing my first marathon at a full-out sprint for the last half mile. I love meeting new people and helping others achieve their personal goals. I want everyone to know the feeling of getting a PR and finishing a marathon. I’ve run dozens of half marathons and marathons, but my best pacing was my first one. I’m ready and I’m pumped! You should run in my pace group because you WILL finish with a time you are happy with - and we will have some fun along the way! I will talk here and there but I will not talk your ear off. We need to save our energy. I volunteered in Malawi, Africa for three months when I graduated college.